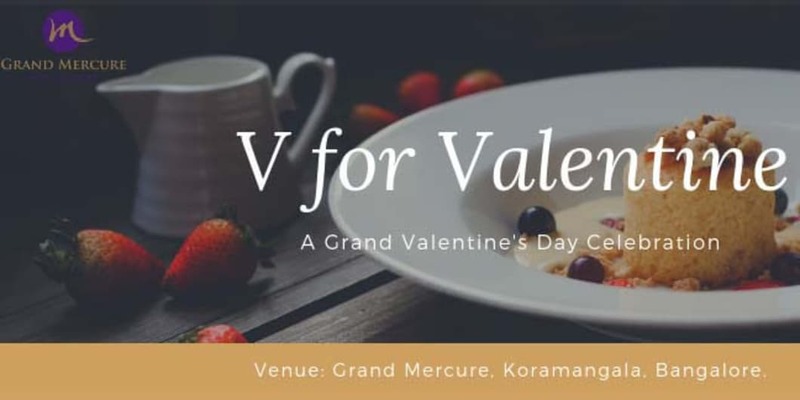 We, at GRAND MERCURE BANGALORE invite you and your partner for an evening filled with delicious food, romantic music and Valentine’s Day themed ambience. Lay back and celebrate your love while our chef prepares irresistible delicacies. Below are the range of options for you to choose from at our poolside restaurant By The Blue and 12th Main, an elegant restaurant with an outer deck, “Al Fresco”.